Thermo-Floor currently requires the services of a Technical Sales Representative for the Midlands area. 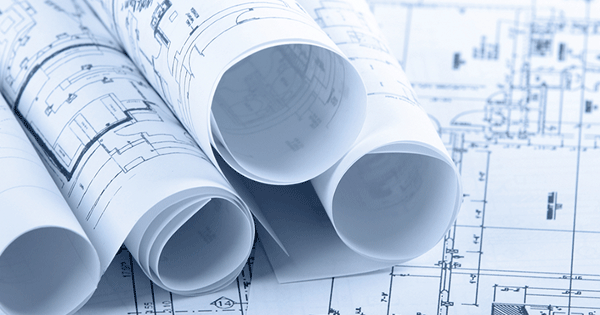 The role is to sell our products and services to Consultants, Mechanical Contractors, Architects, Builders, Developers, Self Builders, Housing Associations and Local Authorities etc. For over 30 years we have, and continue to, offer our expert, professional and personable service for design, supply and installation of our unique underfloor heating and underfloor cooling systems. 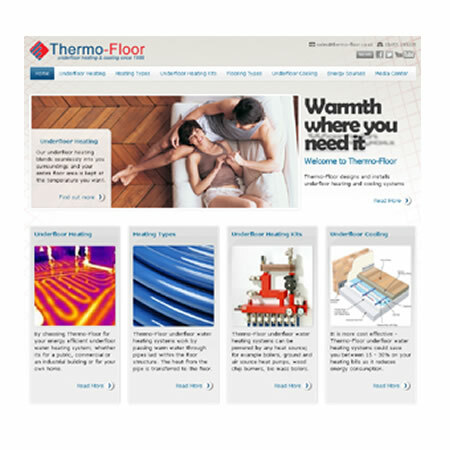 The new website can be bookmarked at www.thermo-floor.co.uk and also offers complete interactive social media channels for Twitter, Facebook and YouTube. You will find comprehensive Underfloor Heating and Underfloor Cooling information on several videos that are presented. 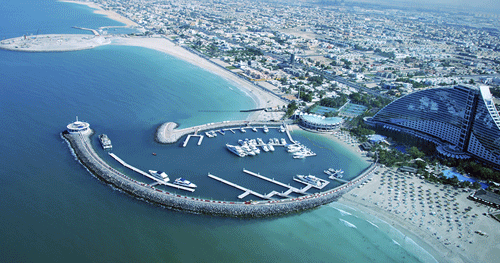 We hope you enjoy our new website and welcome any feedback that you have. 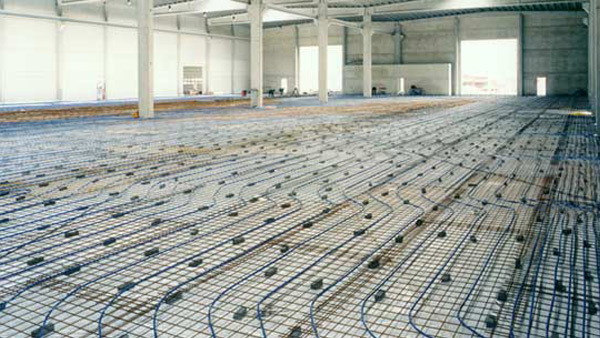 By choosing Thermo-Floor for your energy efficient underfloor heating system, whether it is for a public, commercial or an industrial building or for your own home, you can be confident with strong guarantees on our pipe, system, manifolds, fittings and calculations and design. Wet underfloor heating for domestic installations and water underfloor heating for commercial installations, we have over 30 years experience in both. 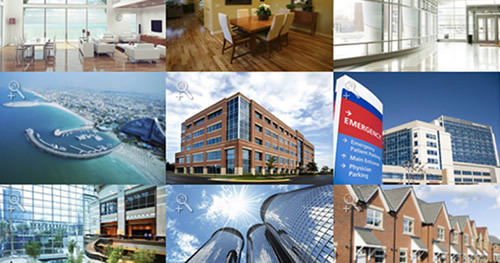 Recent projects have seen our systems install across the UK on small and large sized projects. 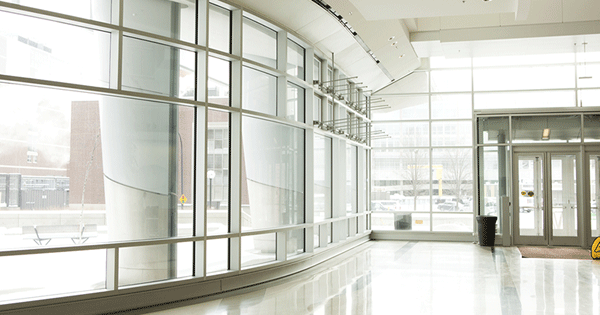 The finish of your installation is just as important as the technology underneath. Underfloor heating screeding, underfloor heating concrete, underfloor heating wooden batten or underfloor heating suspended floor options are covered in a new flooring types section. Thermo-Floor underfloor heating systems provide cost effective and energy efficient heating during the winter months but they can also be used to provide underfloor cooling in the summer months. We can also provide simultaneous underfloor heating and cooling so one room heating and another room cooling at the same time from the same manifold. Underfloor heating can be installed with an air source heat pump or ground source heat pump system, biomass boiler system, wood burner or traditional gas boiler system. 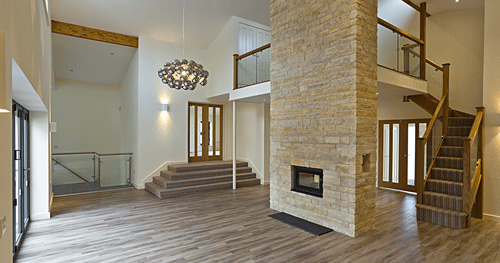 We offer information on each system all are suitable for underfloor heating. 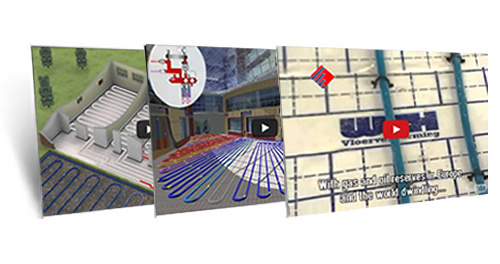 As part of our ongoing knowledge base development we have uploaded four new videos covering several aspects of Underfloor Heating and Underfloor Cooling. 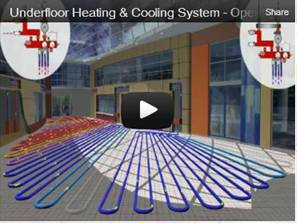 Video one covers an introduction to underfloor heating covering typical installations both domestic and commercial - Water Underfloor Heating Systems. The same principles allow for Underfloor Cooling also. Video two covers the Underfloor Heating Room Mat Manufacturing Process - Thermo-Floor can manufacture multiple Water Underfloor Heating mats for large installations. This allows for your Underfloor Heating to be fabricated off site and then installed rapidly when delivered to the construction site. 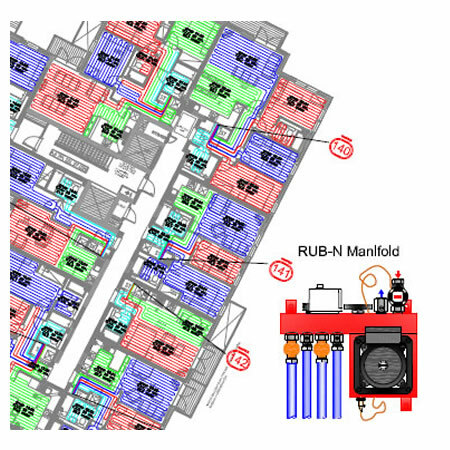 The third video offers information on our supreme Underfloor heating manifold system, Underfloor Heating Manifold Benefits - The Manifold of the Future - Innovative installation concept, faster installation time, intuitive assembly sequence, unique mounting bracket, integrated flow meters, plug & play. 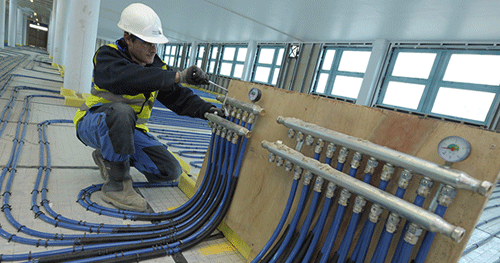 The fourth video looks at the Underfloor Heating Manifold & Pipe Assembly Process - Press Fittings, Mounting Bracket, Temporary Pressure Testing Module, Pressurising over 7 days at 3 bar, connect the operating manifold and pin into place, then connect thermal actuators to complete the job. This represents a significant advantage for people looking to renovate, develop, build or add to their current home in respect to energy reduction and payback periods. You can potentially expect a much shorter payback period as well as higher levels of ongoing additional income if you are looking to replace your fossil fuel gas boiler or oil boiler or solid duel system with either a ground source heat pump or an air source heat pump renewable energy system. 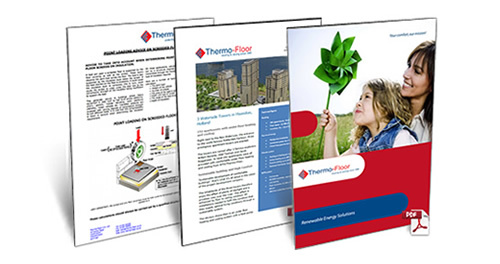 For more information on Thermo-Floor, its service and products please contact 01455 203205. 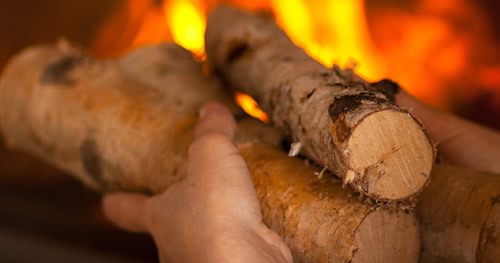 RHI - What is the Renewable Heat Incentive? The Renewable Heat Incentive can apply to your Underfloor Heating installation when powered by a renewable heat powered source such as a Heat Pump or Biomass Boiler. 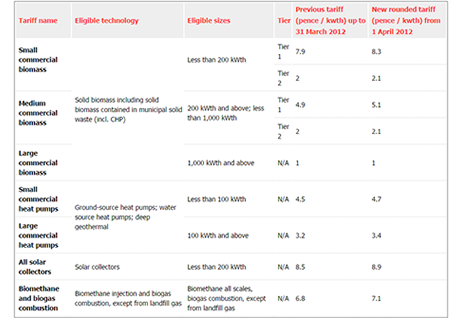 During April 2012, the Government announced the actual tariff details of the Renewable Heat Incentive policy to revolutionise the way heat is generated and used. 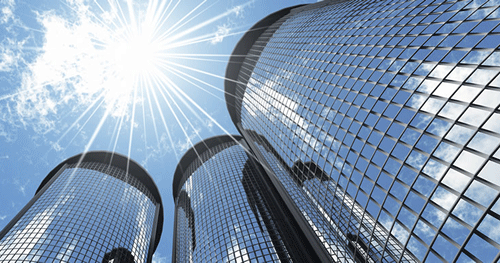 This is the first financial support scheme for renewable heat of its kind in the world. The RHI is being administered by Ofgem E-Serve. More information on the administration of the RHI can be found on the Ofgem E-Serve: Renewable Heat Incentive [External link] web pages. The Ofgem E-Serve Renewable Heat Incentive (RHI) accreditation enquiries line is also open to deal with questions on applications and eligibility. The team can be contacted on 0845 200 2122 between 8:30am until 5pm Monday to Thursday, and 8:30am until 4:30pm on Fridays. Alternatively, you can send an email to RHI.Enquiry@Ofgem.gov.uk. Complicated enquiries are best handled in writing via email. Solar water heating systems take advantage of the sun’s natural energy to warm domestic hot water. When solar energy is unavailable a conventional boiler or immersion heater is then used to raise the temperature of the water. Working silently and not emitting any harmful pollutions, a solar thermal system will reduce your carbon footprint and increase your homes 'green' contribution to the environment. Each Solar Thermal System comprises of three component parts – the Solar Collector, Solar Circuit and the Hot Water Cylinder. 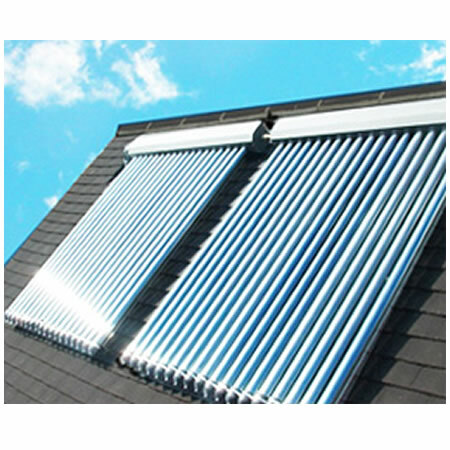 The Solar Collector draws energy from natural sunlight and transfers this energy to the fluid in the Solar Circuit pipes that flow through them. 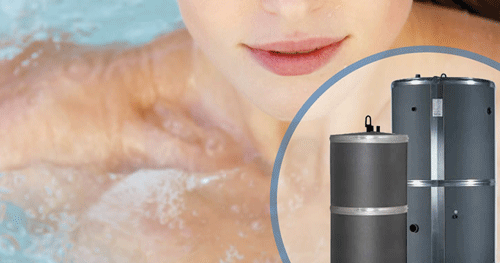 The circuit transfers the hot fluid to the Hot Water Cylinder through a heat exchange coil and the heat is transferred to the domestic hot water supply. 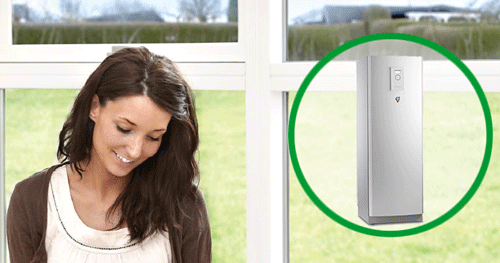 Your boiler acts as a secondary source and tops up your cylinder as required. 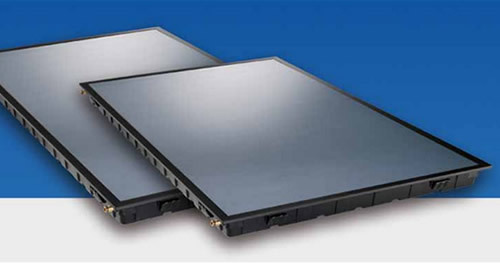 The panels used for Solar Thermal Systems are either evacuated tubes or flat plates. We have recently uploaded two new videos showing how a combined system of Underfloor Heating and Underfloor Cooling operates in both a multi-room example and in an open space example. The Thermo-Floor video channel can be found on www.youtube.com/thermofloor or you can access the videos via our videos page on the Thermo-Floor website. Fully automated systems operate exactly how they sound. Chipped or ground up waste wood is brought to the site by delivery trucks and dropped into a holding tank. Semi automated or "Surge Bin" systems are very similar to fully automated systems except they require more manpower to keep operational. 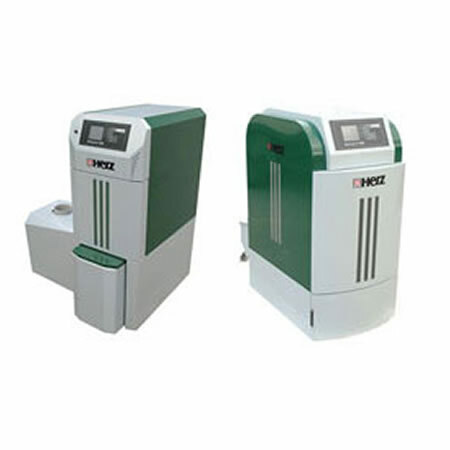 The third main type of biomass heating systems are pellet-fired systems. Pellets are a processed form of wood, which make them more expensive. 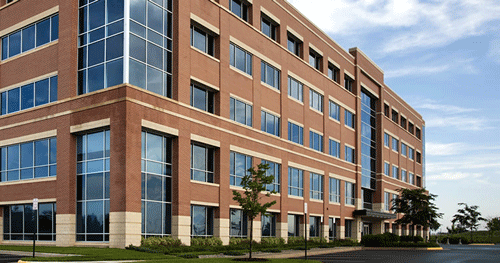 Although they are more expensive, they are much more condensed and uniform, and therefore are more efficient. 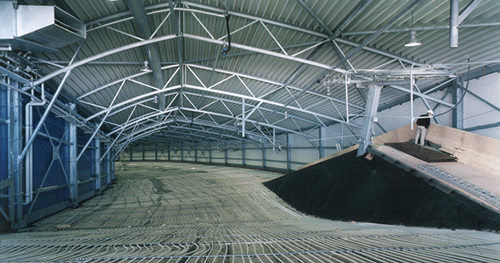 In these systems, the pellets are stored in a grain-type storage silo, and gravity is used to move them to the boiler. 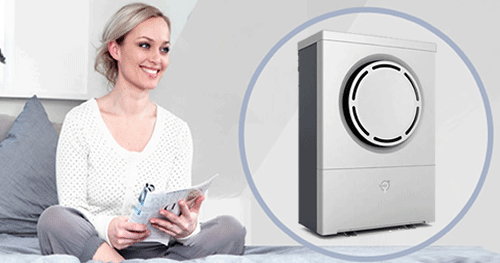 Heat Pump technology involves equipment which transfers energy (heat) from one location (an open space) to another (a heat sink). 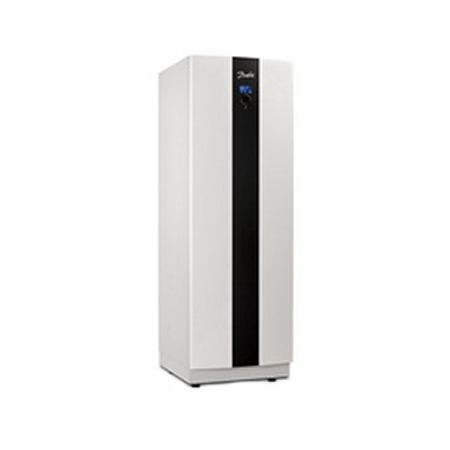 Heat pump technology uses the refrigeration process (is applied by transferring) and transfers low temperature energy to a refrigeration loop, compresses the gases (heat) to a high temperature and transfers this heat to the hot water and heating distribution system (device called a heat sink). 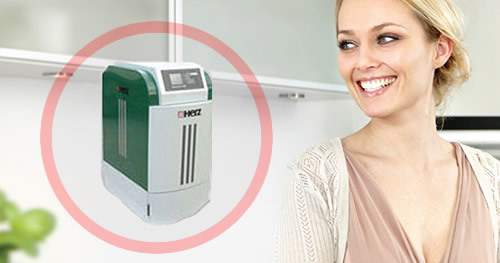 Air Source Heat Pumps do not incur any civil ground works cost for the installation and laying of pipe. The cost of civil ground works can be significant using alternative ground source systems, this is not a consideration that is required for Air Source Heat Pumps. This makes this option a significant advantage over Ground Source versions. Ground Source Heat Pumps can be designed and incorporated into a project in a variety of ways dependant on geographical, topographical and geological conditions to collect heat from horizontal or vertical loop systems including sufficiently sized bodies of water. Caspian Wharf is a waterside development located on the Limehouse Cut Canal in Bow E3. This new build development consists of a mix of studios, one, two and three bedroom apartments and penthouses with stunning views of Canary Wharf, the City and the Limehouse Cut Canal. Just a few minutes from Caspian Wharf lies Stratford's Olympic Park, and its lasting legacy of the regeneration of East London. 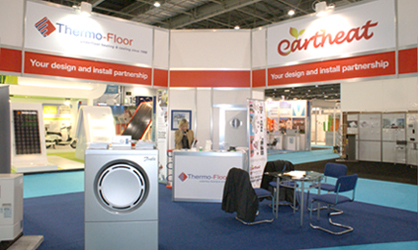 Thermo-Floor UK at Ecobuild 2012, Your Design and Install partnership for hot water and heating systems. 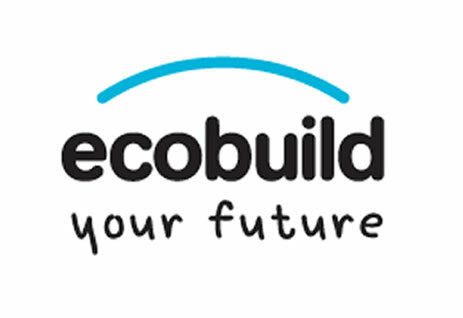 Ecobuild is the world’s biggest event for sustainable design, construction and the built environment and the UK’s largest construction event of any kind. Ecobuild takes place at the ExCeL exhibition and conference centre at the heart of the new Green Enterprise District in London’s Docklands. As well as Ecobuild, ExCeL is home to enormously popular events such as Grand Designs Live, World Travel Market, The London International Boat Show and The London International Wine Fair. It’s also a London 2012 Olympics venue hosting seven out of twenty four Olympic events - boxing, fencing, judo, taekwondo, weightlifting, wrestling and table tennis - and six Paralympic events. You can book to attend the event on www.ecobuild.co.uk. The address of the Ecobuild event is ExCeL London, One Western Gateway, Royal Victoria Dock, London, E16 1XL and come and visit us on stand S3024 and find out more about Eartheat, Solar Panels, Underfloor Heating, Heat Pumps, Hot Water and Heating systems. Thermo-Floor underfloor heating systems are compatible with all energy efficient heat sources; ground source heat pumps, air source heat pumps, bio mass boilers, wood chip boilers and any other type of boiler or heated water source. 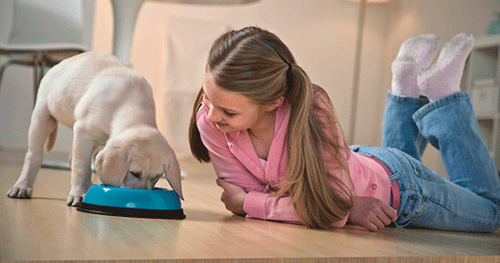 Thermo-Floor underfloor heating systems are low maintenance, cost effective to run and reduce energy consumption. Neil Evans, Managing Director of Thermo-Floor comments; "Thermo-Floor underfloor heating systems are unique. This is testament to the of research and development carried out by our team in the Netherlands (WTH) to ensure our underfloor heating systems are of the highest standard for longevity, optimal energy efficiency and quality assurance. 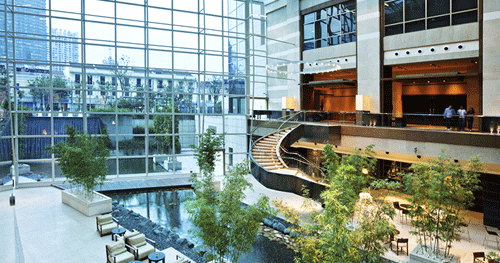 It is clear the benefit of our products can meet the demanding specifications and green agenda of this industry".